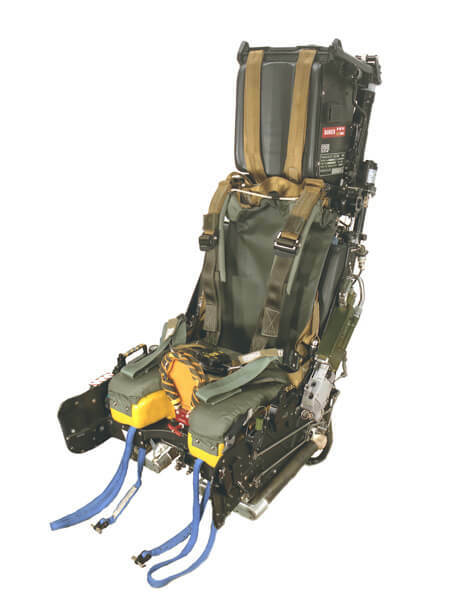 The Mk12 seat introduced a significant improvement in seat performance over the speed range of zero to 625 knots and from ground level to the service ceiling of the aircraft. 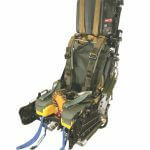 The seat has the capability of sensing airspeed and adjusting its mode of operation accordingly. 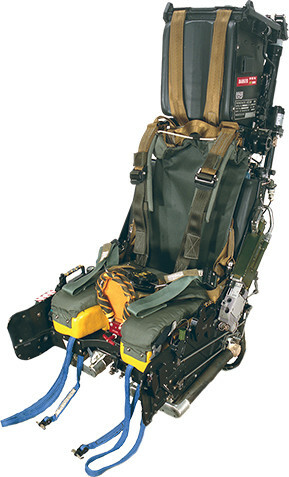 The Mk12 is currently operational in Taiwan in the F-CK-1 Ching-Kuo aircraft.